Learning code can be a truly daunting task and up until 3 years ago, I couldn’t write more than a few lines of HTML. So what changed? How did I go from being clueless to a fully fledged website designer in only a few years? My trick? Squarespace. If you’re anything like me, you need to learn things in a real-life situation. Reading guides was never my strong suit and although there are endless amounts of information online for learning code, I couldn’t follow any of them! I was eager to learn and frustrated with my lack of knowledge. 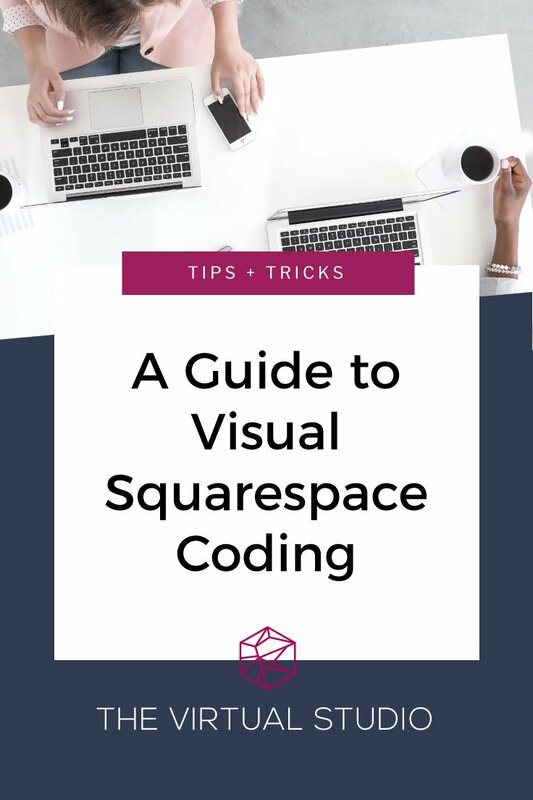 After re-building my website on Squarespace and realising the fundamentals of a good website platform, I still wasn’t satisfied. The site looked great but was missing small tweaks that I really wanted changed and that could only be changed through the use of code. From a bit of playing around, I discovered the Google Inspect Tool and within an instance, my business changed dramatically. Follow the video below to discover this tool for yourself and start familiarising yourself with visual coding!